The MCU’s upcoming Spider-Man reboot already has a good creative team in place with director Jon Watts and writers John Francis Daley and Jonathan M. Goldstein. As far as casting goes, though, there hasn’t been a lot of revelations. Only Tom Holland as Peter Parker has been confirmed by Marvel, and Marisa Tomei is reportedly playing Aunt May. Now there’s a list making its way around the internet that may hint at actors being looked at, or who are close to signing on for the Web-Slinger’s latest big screen adventure. Latino Review posted a list of actors that they say are either confirmed, in final negotiations, or in talks to appear in the 2017 Spider-Man film. While many of the names are younger actors that will play Peter’s high school classmates, there are several big names also listed as villains and supporting characters. Keep in mind that this list is not confirmed and should be taken with a major grain of salt. 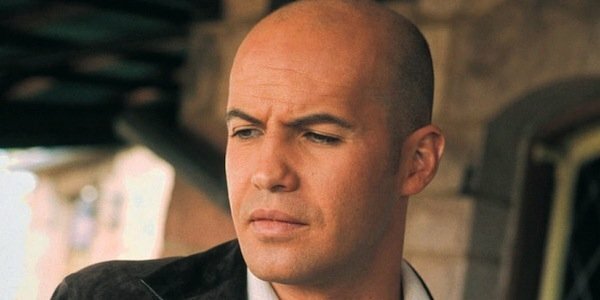 First up, Titanic star Billy Zane is listed as being in final negotiations to play Adrian Toomes, a.k.a. The Vulture, a villain that has yet to be adapted for live-action. Vulture was planned to be the main villain in Sam Raimi’s scrapped Spider-Man 4, where he would have been played by John Malkovich, and the only hint of the character in the movies have been his trademark wings appearing in The Amazing Spider-Man 2. Zane typically avoids major blockbusters, although he will be seen next year in Zoolander 2. Honestly though, whether this list is legit or not, they should cast Billy Zane. Aside from knowing he can pull off Vulture’s distinct bald head, he already has experience in the world of superheroes playing the eponymous protagonist in 1996’s The Phantom. Oh, and he’s a cool dude. 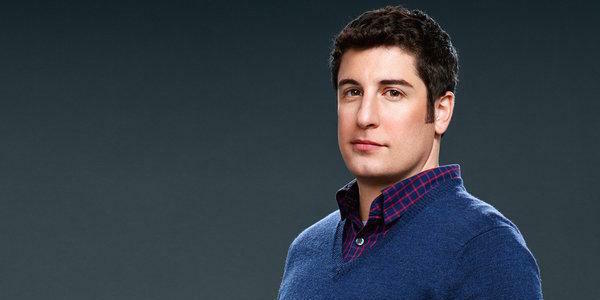 Also in final negotiations is Orange is the New Black star Jason Biggs, who could play Mac Gargan, a.k.a. The Scorpion. Like Vulture, Scorpion is another classic Spidey foe that hasn’t been seen on the big screen yet. Unlike Zane, it’s hard to picture Biggs as Spider-Man’s intimidating foe with the robotic stinger tail. Biggs does have some experience playing a superhero from his voice work as Leonardo in the current Teenage Mutant Ninja Turtles animated series. As far as the supporting cast goes, other big names include Hugh Laurie close to being cast as J. Jonah Jameson, Forest Whittaker is talks to play Robbie Robertson, Miranda Cosgrove is being looked at for Betty Brant, and Teen Wolf star Tyler Posey is being considered for Ned Leeds. Robert Downey Jr. is also listed as reprising his Tony Stark/Iron Man role, which was rumored earlier in the year. Here’s the thing with this list: you could certainly imagine some of these famous actors appearing in the film, but to have all of them is a stretch of the imagination, especially since some of them already being committed to other big projects, like Whitaker in Star Wars Anthology: Rogue One. Marvel and Sony’s joint Spider-Man hits theaters on July 28, 2017, and presumably in the coming months we’ll get more concrete casting info that will either vet or debunk the above names.